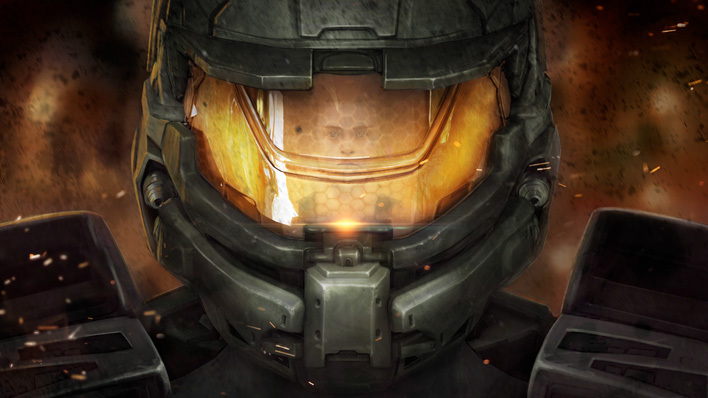 Explore the drama, intrigue and sacrifice behind the SPARTAN program and discover the origins of Master Chief, and the legendary Blue Team. 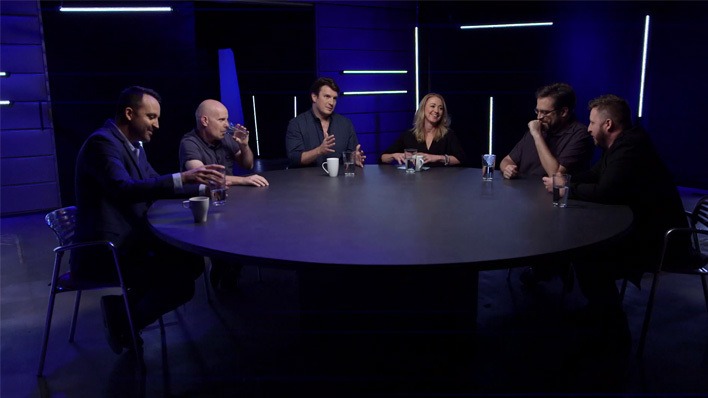 Get inside the minds of some of the people in charge of Halo's lore with an unprecedented peak into the development of the Halo 5: Guardians story with 343 Industries and Nathan Fillion. 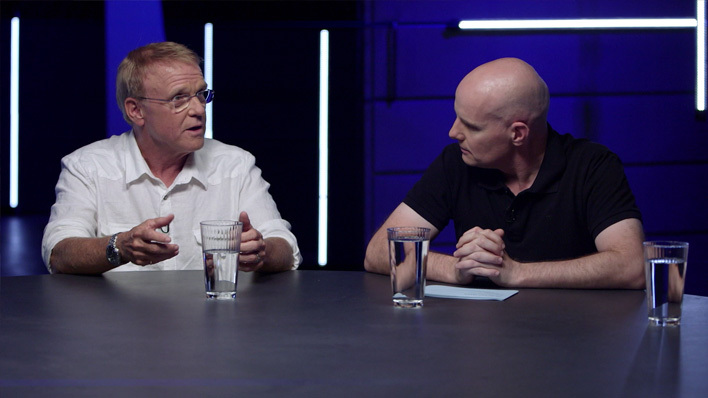 Join 343 Industries' Frank O'Connor and voice actors from Halo 5: Guardians as they reveal what it takes to bring their characters to life. 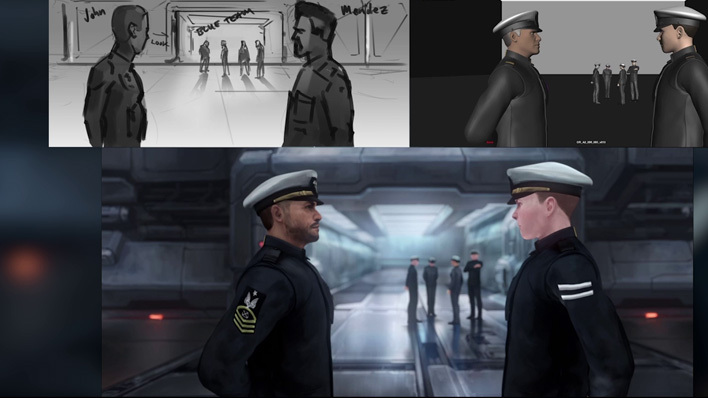 Join 343 Industries and Sequence as they take you behind the scenes for the making of the Fall of Reach animated series. 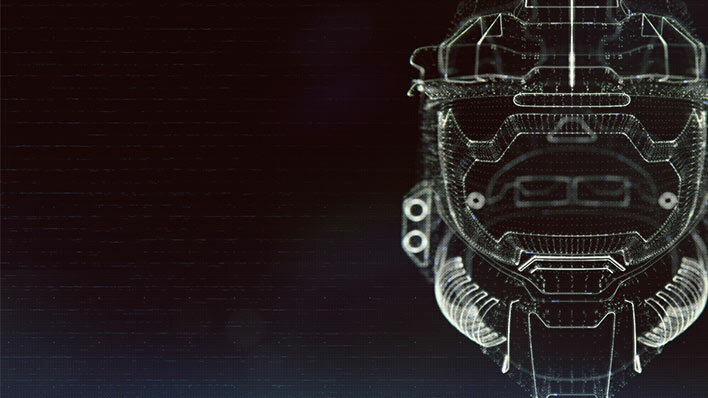 Witness the journey to bring to life the origin story of the legendary Master Chief and Blue Team.